No sooner had the government reopened than President Trump raised the possibility of another shutdown in the coming weeks. But the president appeared to lose political capital in the three-week closure. Mike Collins gauges the fallout of the shutdown and looks at the unfolding 2020 race. 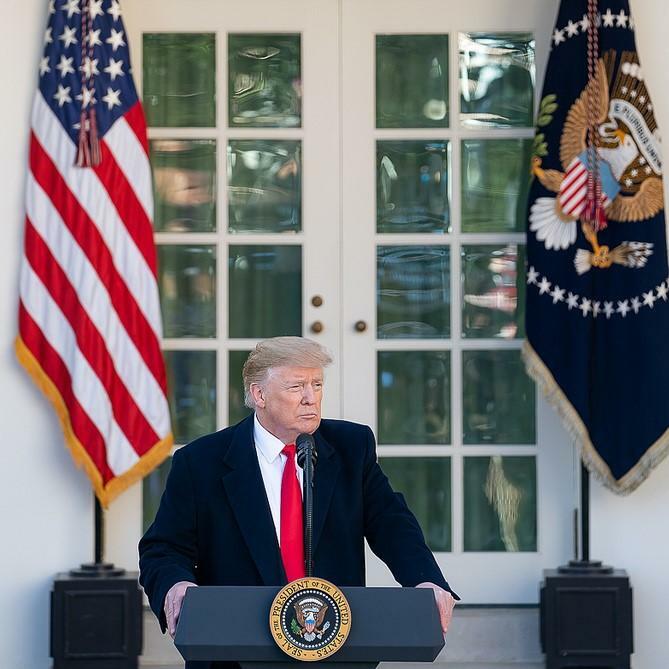 President Trump went all-in on the border wall and came up empty in the agreement that ended the longest government shutdown in U.S. history. But conservative allies accused the president of caving on his campaign pledge to “build that wall.” Weeks earlier, South Carolina Sen. Lindsey Graham warned that backing down from the wall would likely spell the end of the Trump presidency. While the border showdown might have damaged the president’s standing with some on the right, the Republican National Committee is moving quickly to head off a potential primary challenger who could thwart the president’s re-nomination in Charlotte next year. The Democratic presidential race is kicking into gear, and that means a lot of travel plans for South Carolina, where four declared and possible candidates visited in just the past week.